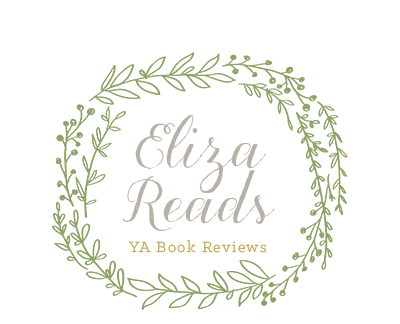 Eliza Reads: In My Mailbox + Affiliate News! Seeing as I didn't buy any books this week (shocking, I know! ), I am just going to update you with what has been happening on my affiliate, Amber Skye's blog, Reading Addict! This week, Amber posted a Teaser Tuesday for her current read, Beautiful Darkness. 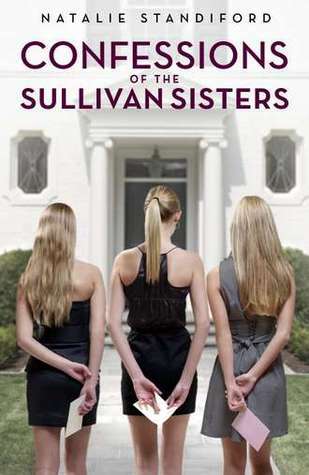 Amber also posted a Waiting on Wednesday for a book that I can not wait to read, Bumped by Megan McCafferty and her latest review for Confessions of the Sullivan Sisters by Natalie Standiford!